Struthers – A prayer service will be held at 10:00 am at Clemente Funeral Home in Struthers followed by a Mass of Christian burial at Christ Our Savior / St. Nicholas Catholic Church at 10:30 am on Monday, April 15, for Viola M. Mignella, 90, who passed away surrounded by her family at the Assumption Village on Tuesday, April 9. Viola was born June 26, 1928, in Youngstown a daughter of Luigi and Teresa DiCarlo Amicarelli. She lived in the area her entire life and married Anthony J. Mignella February 20, 1954. 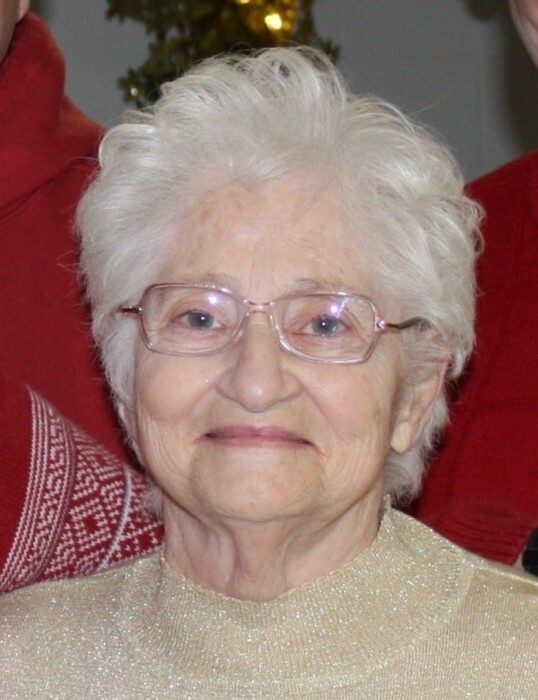 She was a member of the Knollwood Garden Club, the St. Anthony’s Ladies Auxiliary, the Italian Mother’s Club and St. Nicholas / Christ Our Savior Catholic Church. Viola was a dedicated mother and was truly devoted to her family. She enjoyed baking, cooking, gardening and attending her grandchildren’s events. She exhibited compassion to everyone she encountered. Viola leaves her four daughters Janice (Gary) Setz of Boardman, Carol (Tom) Kelley of Boardman, Patti (Mike) Pelini of Fairlawn and Michele (Jim) Naples of Canfield, fourteen grandchildren, which included her grandsons whom she lovingly referred to as “Her Boys”, eight great grandchildren and one on the way. Viola was preceded in death by her husband, Anthony, who died December 26, 2012, her three brothers Al, Louis and Anthony Amicarelli and one sister Geraldine Padach. The family wants to extend their appreciation to the Memory Care Unit of Assumption Village for their kindness and dedication. The family requests that material tributes in Viola’s name go to the Alzheimer’s Association at 3695 Boardman-Canfield Rd. Suite 301B in Canfield, OH, 44406. Friends may call Sunday afternoon from 2:00 to 4:00 pm at the Clemente Funeral Home in Struthers.